I don’t know about you but I have been scrambling around for the last week (ok, probably longer than that) trying to get everything in line for Christmas. When I was a kid I couldn’t understand just why my mom was so frazzled around the holidays. What was her deal?! I mean, c’mon, it’s the most festive time of the year. We got to load up on sugar, open a zillion presents, decorate the tree, get cards from all of our friends and beg my mom to let us sit in front of the TV all day and play our newest Nintendo game, (helloooo Castlevania & Mario Kart). Anyways, I’m all about keeping things thoughtful and simple but still festive. Which is why I wanted to create an EASY recipe that would be festive and thoughtful to gift the special people in our lives. AND it gave me a chance to try out the new KitchenAid ® Pro Line® Series Blender. We’re about to embark on a large kitchen remodel and I’ve been eyeing new blenders because, hello, everything in the kitchen needs to be new to match now. So when I was given the chance test this gorgeous blender out, it was game on. I decided to give this Pro Line® Series Blender the ultimate test and create a homemade nut butter. 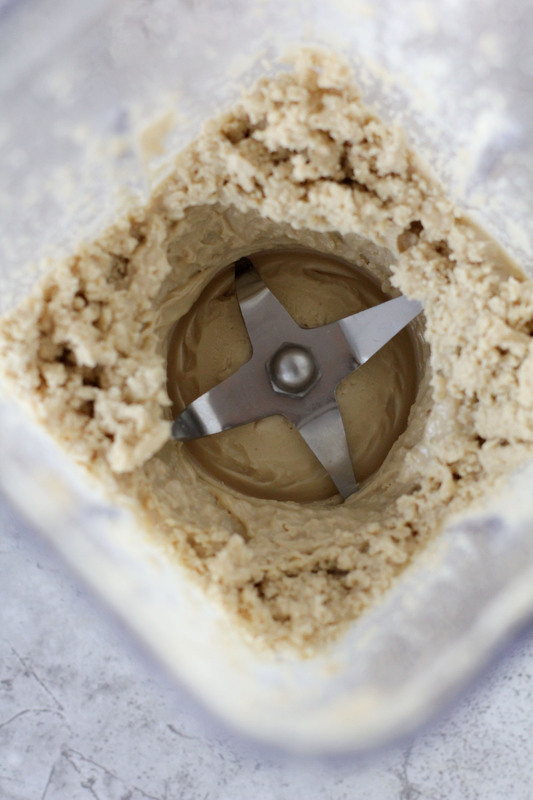 I feel that creating a nut butter is the quintessential test of a blender. 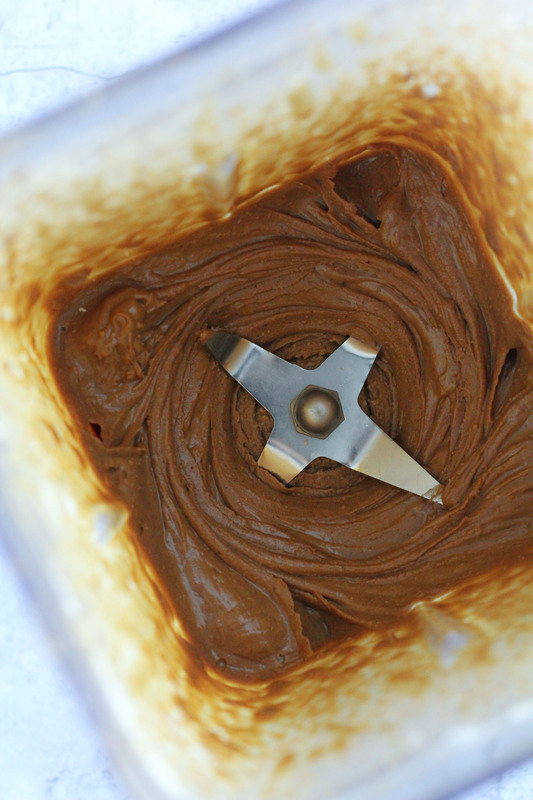 It really pushes the appliance to the limit and gives you a great idea on it’s blending, grinding, and motor abilities. In case you were wondering, the Pro Line® Series Blender comes with a 3.5 peak HP motor, 11 speeds and some models even have a thermal control jar that enables you to bled and heat soup in just five minutes which you can find at Williams Sonoma. But more on that in my next post. 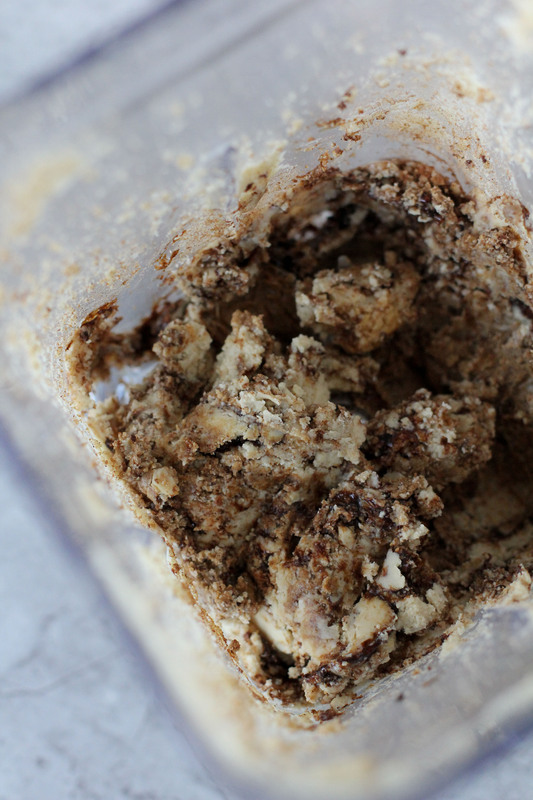 I’ve tried making nut butters in other machines before and it just didn’t work out as the butter never became butter and the engine started to burn out. But I’m happy to report that was NOT this case with the KitchenAid® Pro Line® Series Blender. 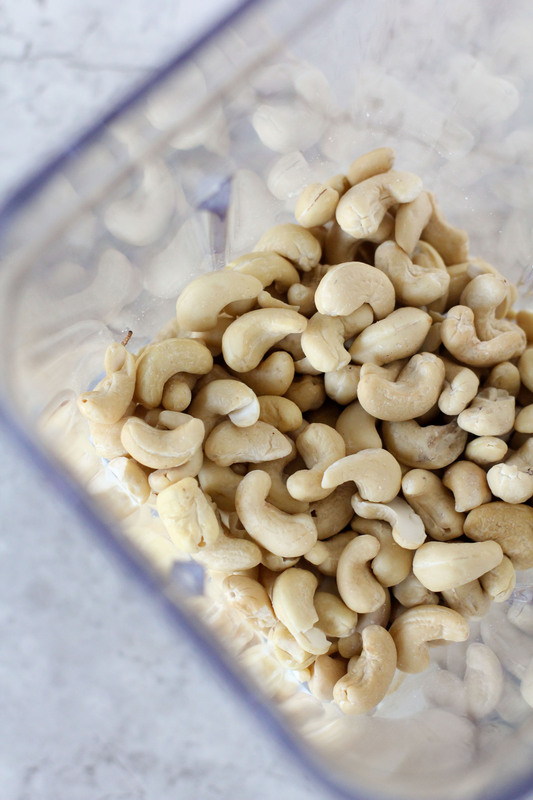 Like a pro, (as the name states) it broke down the cashews into a nice creamy, smooth butter. I’ve since made smoothies, soups and even a cheesecake (shh, don’t tell anyone) in it with zero problems and the greatest of ease. Usually when I try out a product I find something I wish was different but not this time, everything is on par with what I would expect from a high-powered blender. I LOVE the tamper that come with it that enables to you give whatever you’re blending a little kick in the pants without having to turn the blender off and reach back in to give it a quick stir. I also love how quiet the motor is and how solid the base is. I’ve noticed with other blender that the entire blender will shake, leaving you to feel as if you need to hole don the base. 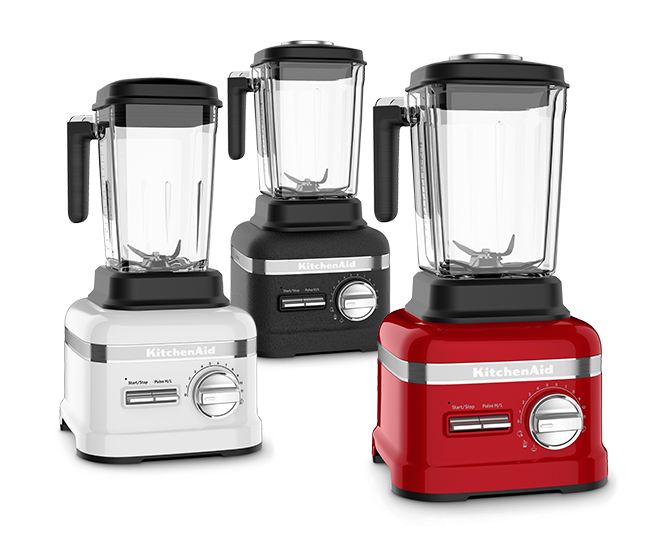 Fortunately this KitchenAid® Pro Line® Series Blender is solid and stays put. And if we’re going to be superficial and talk about looks, this is the best looking blender on the market in my opinion. It’s available in a range of colors (I chose white to match our new kitchen that I will share with you on the blog) and has a modern yet traditional design and feel to it. 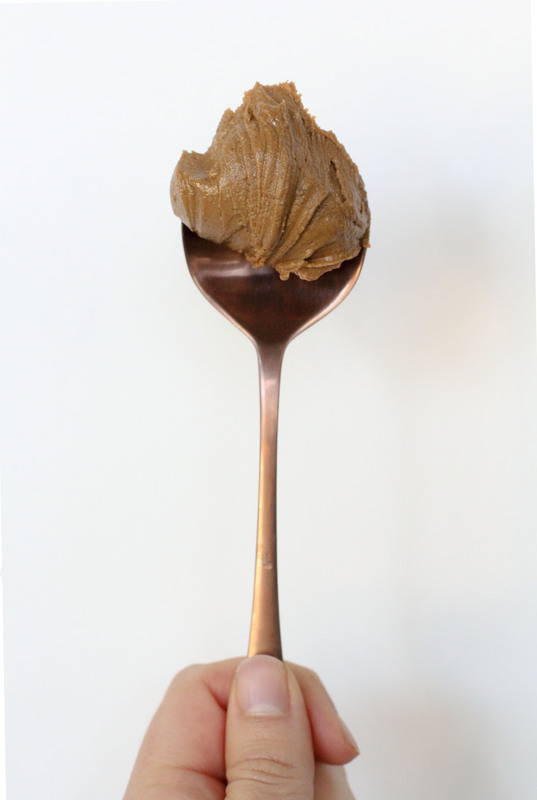 Back to the Gingerbread Cashew Butter for a moment. As with any nut butter you have got to let this thing go and by that I mean it needs a good 15-20 minutes to take shape. Which means you need to run your blender continuously for it to create a nice smooth butter out of your nuts. There are going to be moments when you curse to yourself and think it’s not working but it is and it will, just hang in there. As Dory says, “Just keep blending, just keep blending”. 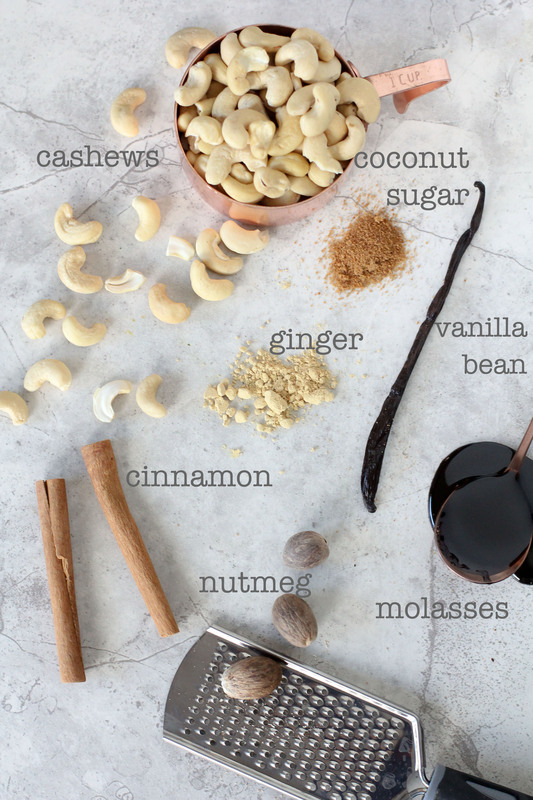 As you can see in the photos your cashew butter will hit some milestones… the chopped nut stage, the mushy chopped nut stage, the is-this-working-yet? stage, the I-think-its-working stage and then finally the creamy, gingerbread-y delicious stage. So hang in there. And when you are done you will have this warm, aromatic Gingerbread Cashew Butter that oozes Christmas. 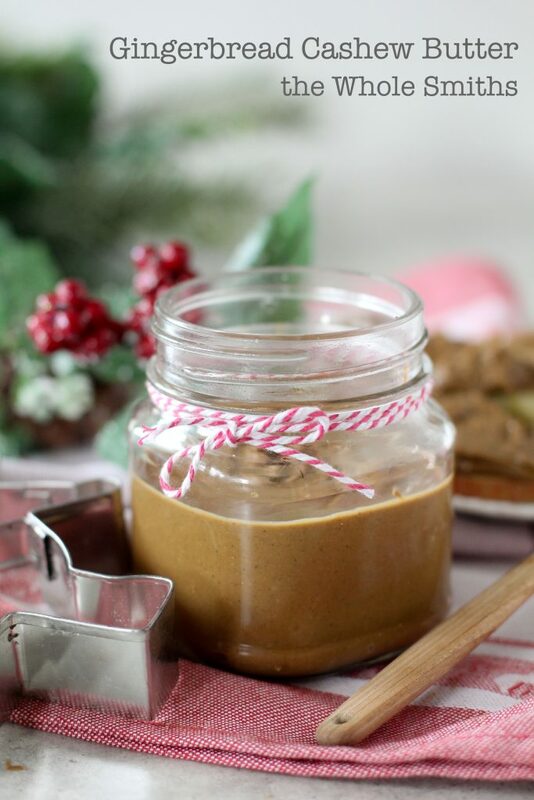 Some of the things that we’ve paired up with this Gingerbread Cashew Butter are apples, gluten-free bread, the girls have dipped their pretzels into it and it’s made its way onto some bananas. In short, you can add it to anything. It’s also the perfect small token to gift this time of year. It won’t break the bank, it’s thoughtful, not time-consuming and more than anything it’s delicious. 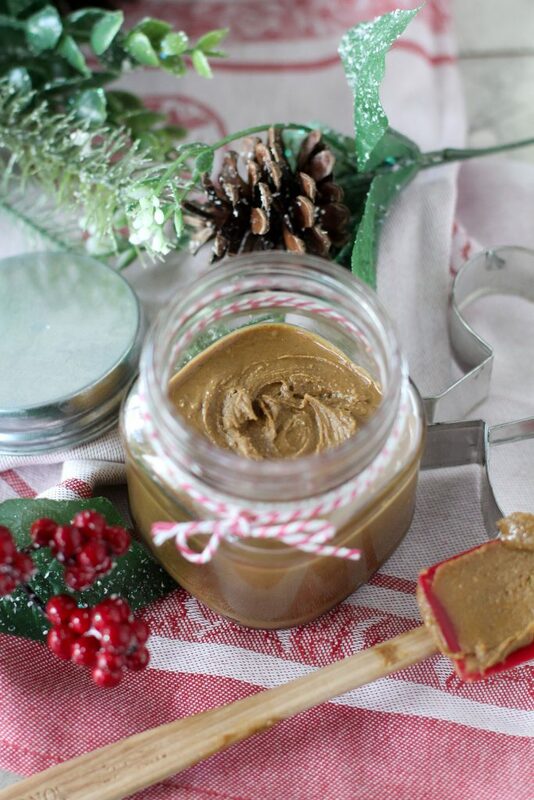 So grab some small jars and festive ribbon and make it happen. 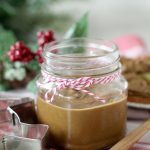 If you’re looking for some other quick goodies you can whip up I’ll suggest my Egg Nog Blondies, No’tmeal Cookies and Grain-Free White Chocolate Raspberry Cookies. 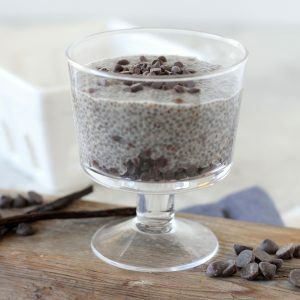 All of which you can make using your blender! Stay tuned for next week when I post my Bacon Ranch Baked Potato Soup. It’s going to be a perfect warm and hearty way to start off your New Year. It’s even going to be nice and healthy for you! In fact, it will even be Whole30 complaint. I’ll be using my KitchenAid® Pro Line® Series Blender for that as well… and every smoothie that comes in between. Gingerbread Cashew Butter from the Whole Smiths! A MUST make. 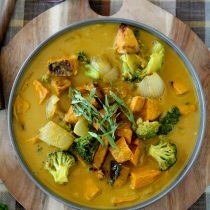 Paleo-friendly, gluten-free, vegan and vegetarian. Not to mention crazy festive! I’m very happy that I found your site. Right now I have a blueberry pie cooling down that I used your recipe to make. The leftover pie dough was baked along with the pie and those pie dough “cookies” are all gone. Thanks for a wonderful recipe and I’m looking forward to trying more of them. 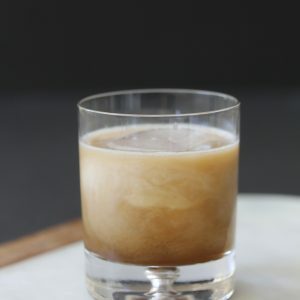 There’s a vanilla bean in the photo at the top, but I don’t see it in the ingredients list in the actual recipe.